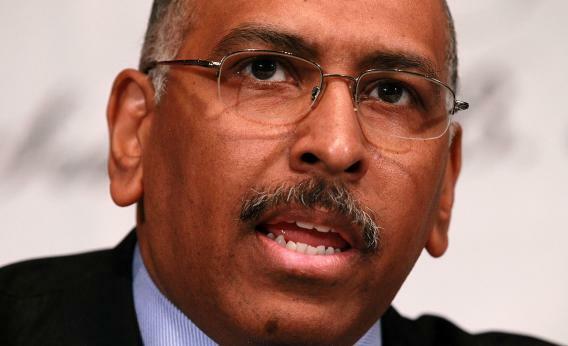 I talked to former RNC Chairman Michael Steele earlier today for a piece about 2012, and over the course of some fine riffing about Republicans and African-Americans, he provided some fresh advice to Cain. “I think Herman has to get off the book tour,” said Steele. The man knows whereof he speaks. In January 2010, he released a book of thoughts about the Republican future titled Right Now. It became one of the (many, many) brickbats that his enemies in the party tossed back at him. Cain is in a completely different situation, surging in polls as a presidential candidate, but he’s confusing some fans by continuing a book tour in Tennessee – not an early primary state – instead of hot-footing it to Iowa.